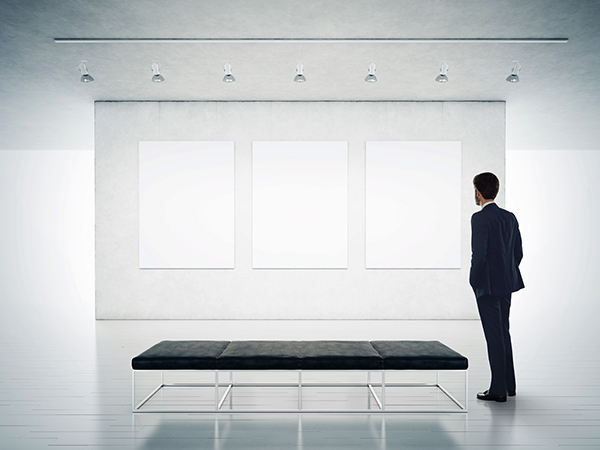 We wish to protect the interests of contemporary art private collectors, both in Spain and beyond our borders. Defend the rights of collectors in the buying process, instigating the channels and preparing the necessary documents that will generate safety and confidence in our activity. Advice in loans made to museums and institutions in order to ensure their care and return in a perfect condition. Set up the appropriate channels in relations with gallery owners, insurance companies, restorers, transport companies, packagers, photographers and printers, with the aim of achieving beneficial conditions for Association members. We propose the creation of a code of good practices that will further the prestige of the Association as a group. Carry out mediation tasks in any disagreements and disputes that might arise in buying and selling between associates and market agents. We want to boost the figure of the private collector as someone indispensable in the art market. We are especially interested in instructing new collectors, promoting courses, forums and conferences which will help our activity to become more widely known and publicised. Facilitate contacts between associates and curators, critics and historians, and to structure a service for certification and authentication by specific experts. To encourage and coordinate the making available of the artistic heritage of associates to the cultural world – museums, galleries, artists, curators, universities, etc. – for their exhibition, study, cataloguing and research. Within the limits of its possibilities, to provide members with business, legal, fiscal, etc. advice.